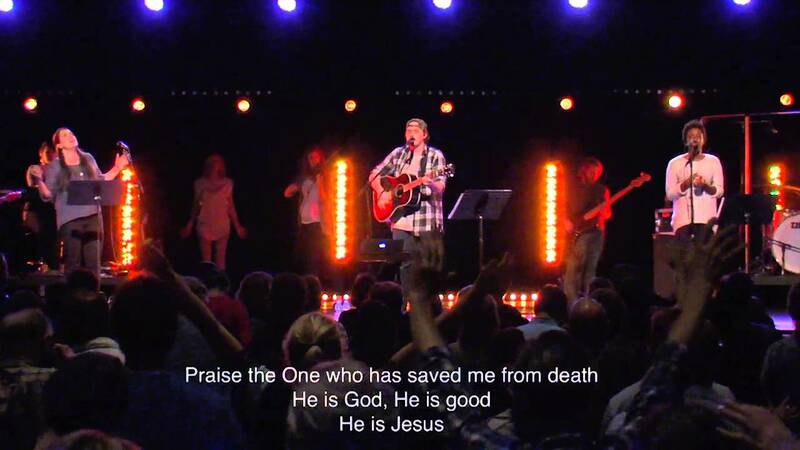 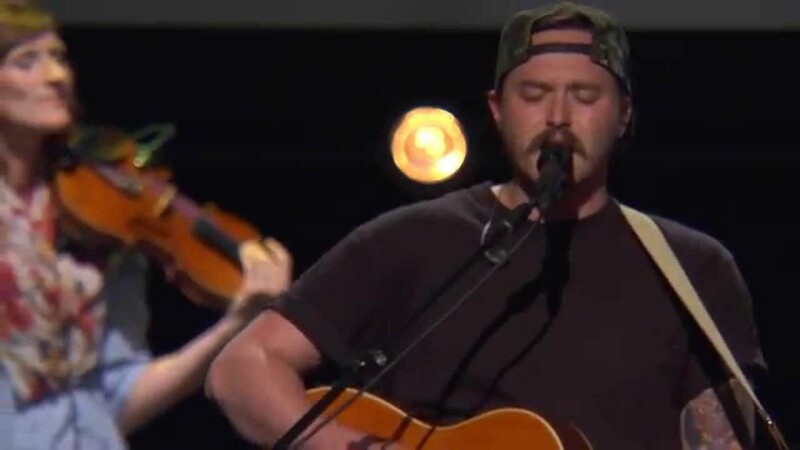 Hunter Thompson is a songwriter and worship leader at Bethel Church and with Bethel Music. 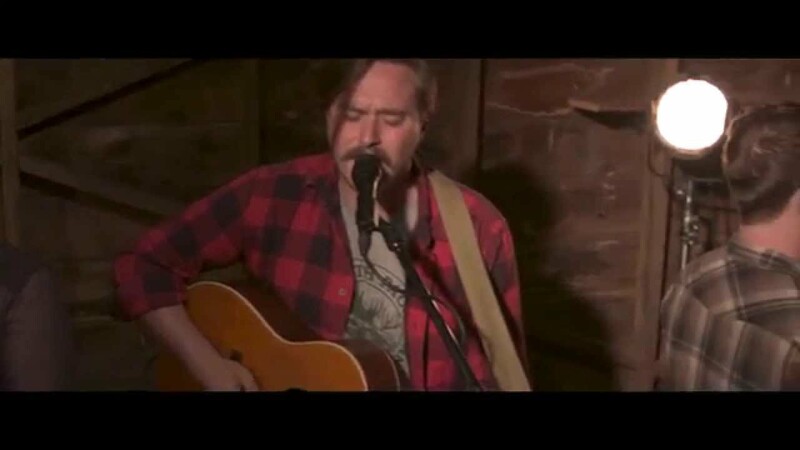 Music has been an integral part of Hunter’s life since his grade school days in Saint Paul, Minnesota. 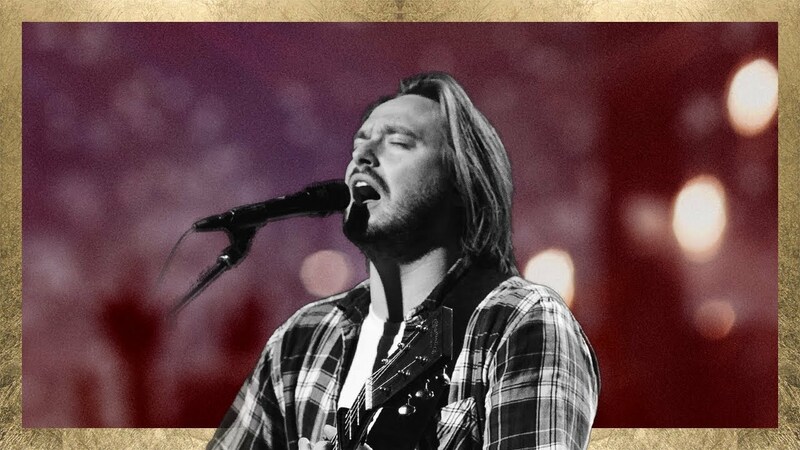 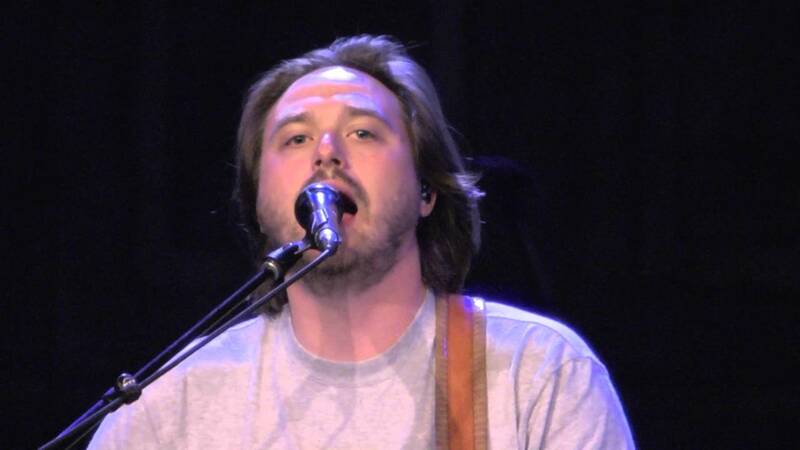 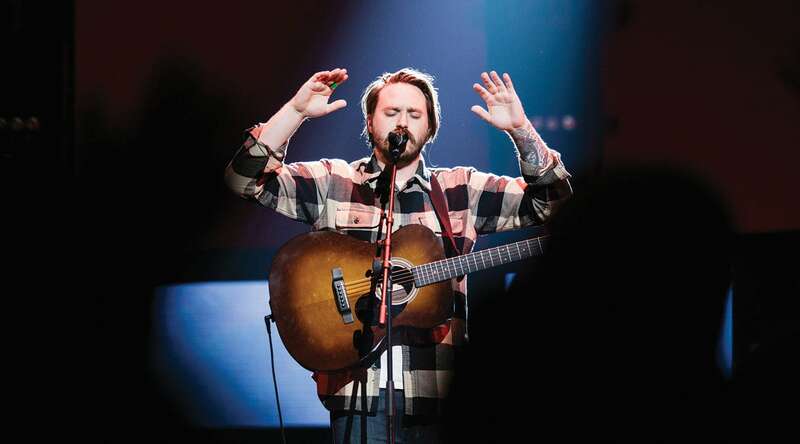 The unique, pure quality of Hunter’s worship style encourages worshippers to engage with God anew, and he seeks to lead others from the places where he himself has been moved by God. 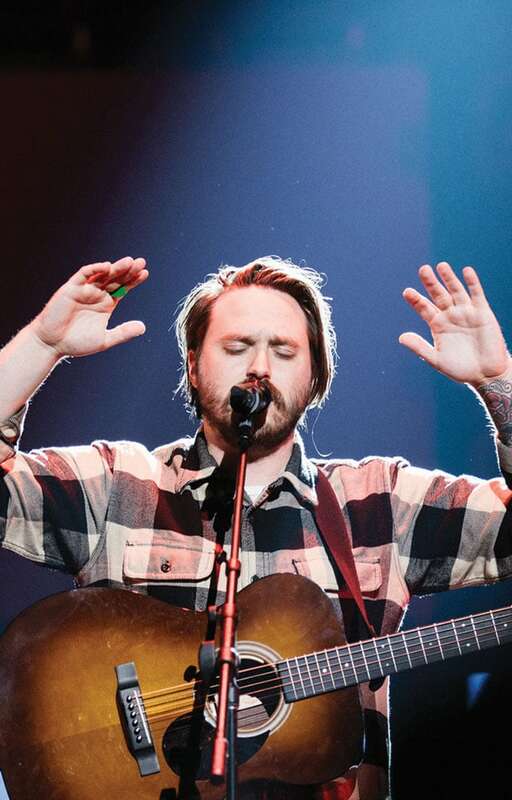 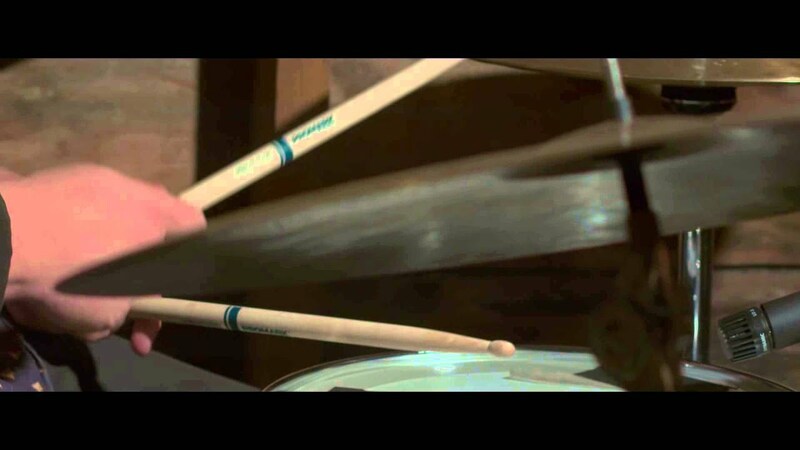 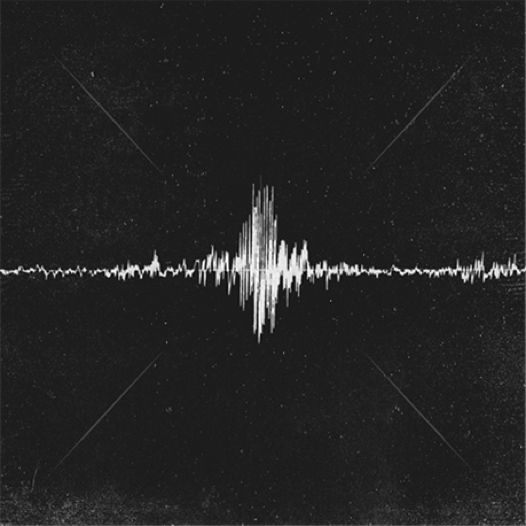 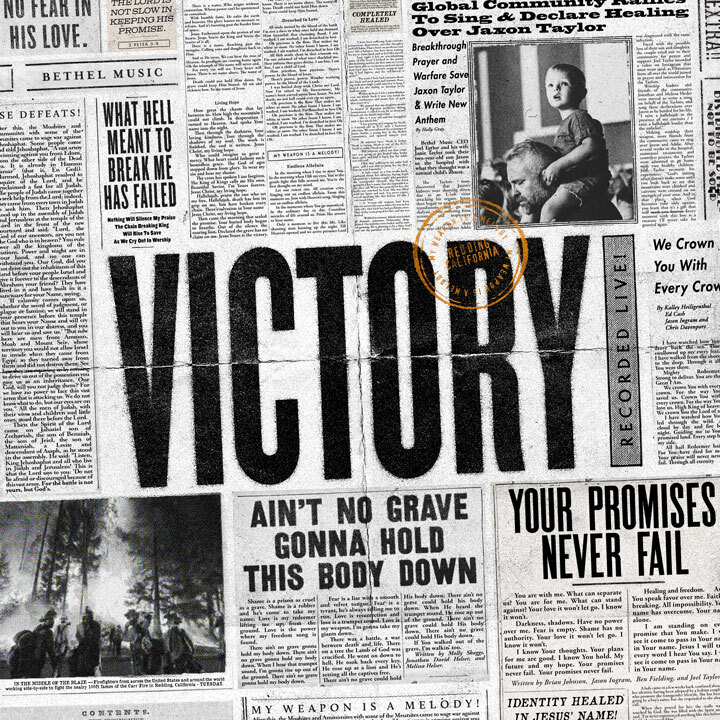 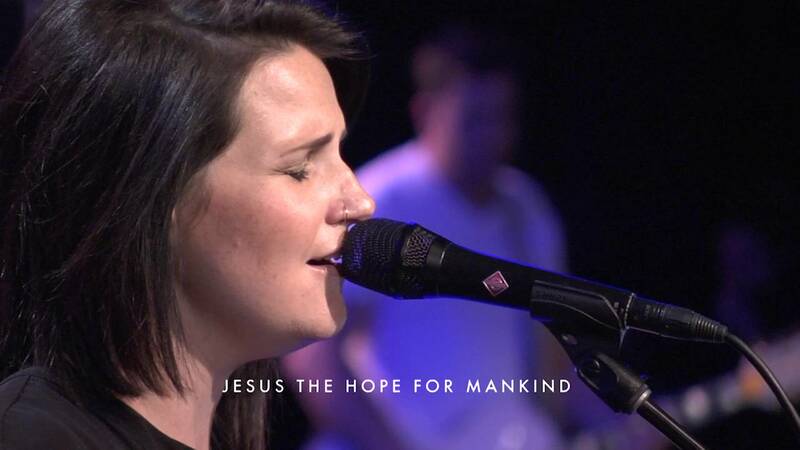 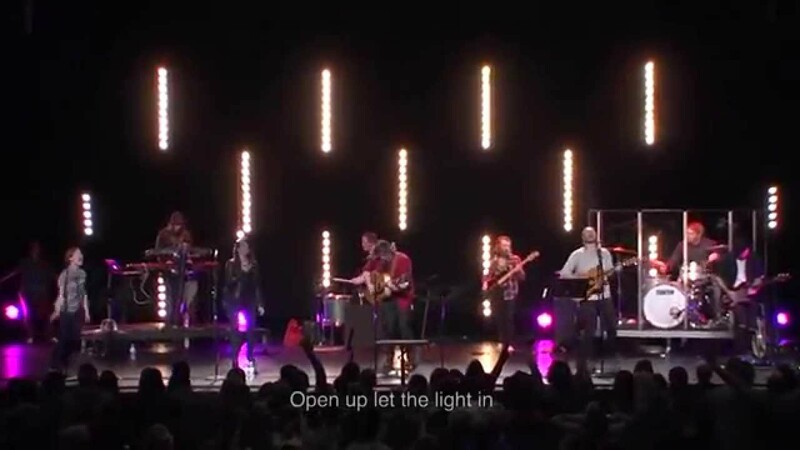 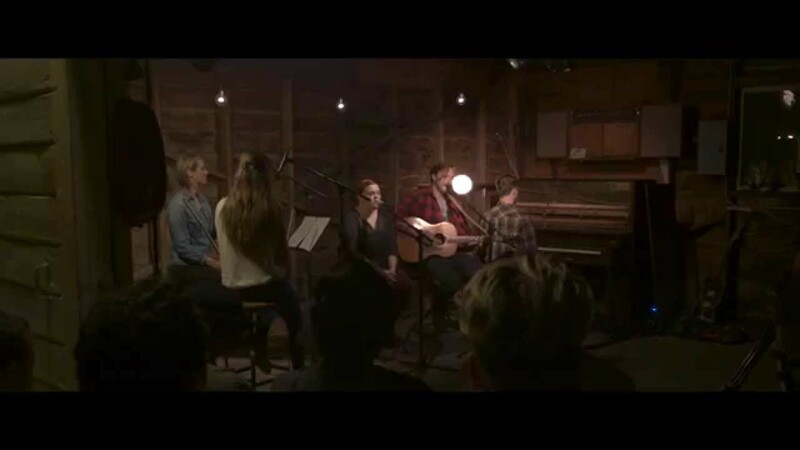 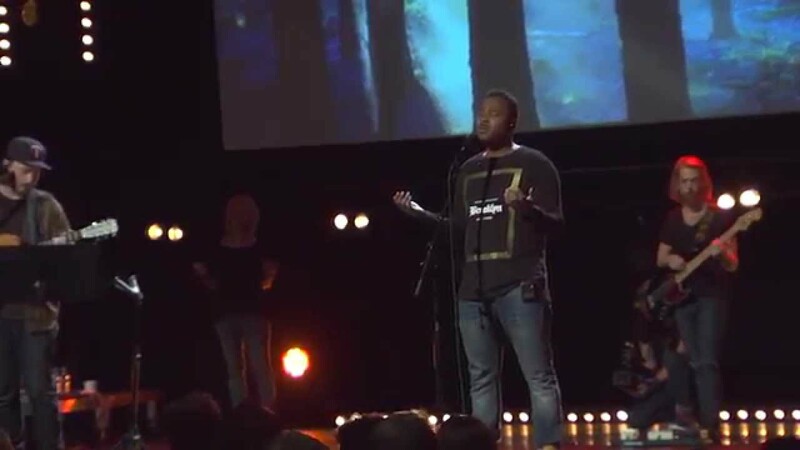 Hunter appears on Bethel Music’s 2019 album VICTORY singing, “Christ Is Risen.” Hunter’s most recent song “Be Enthroned” was led by Jeremy Riddle on Have it All (2016). 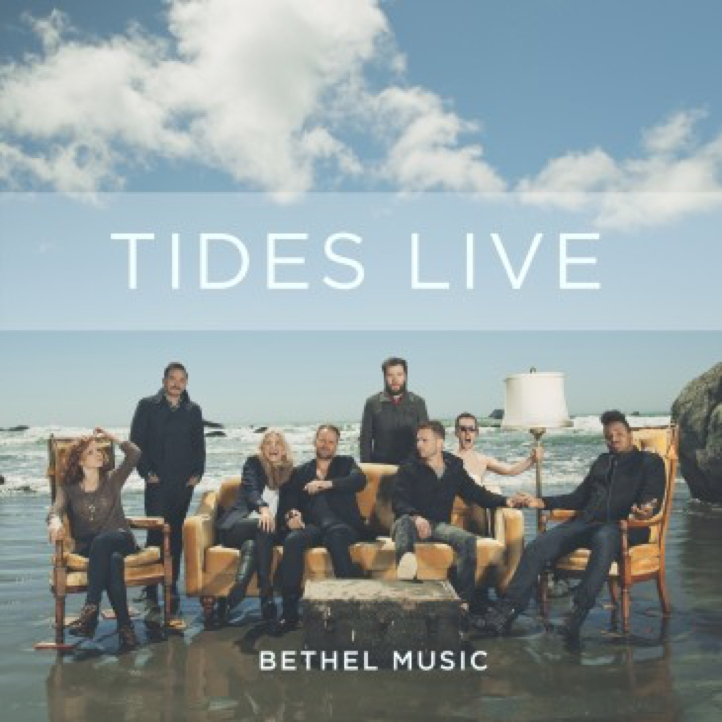 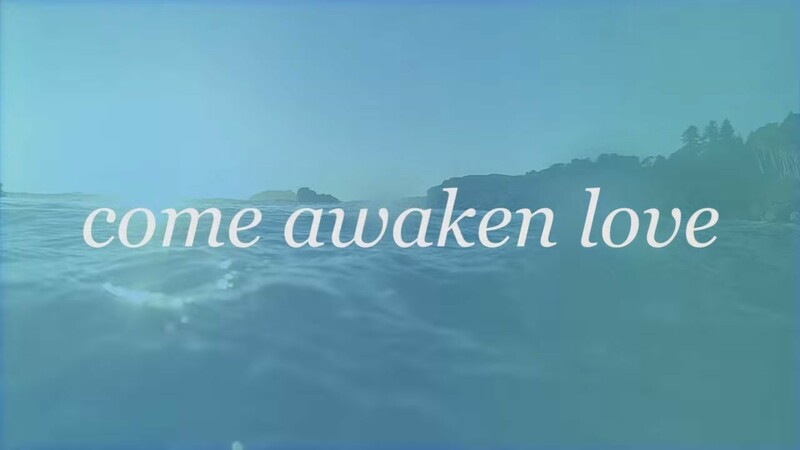 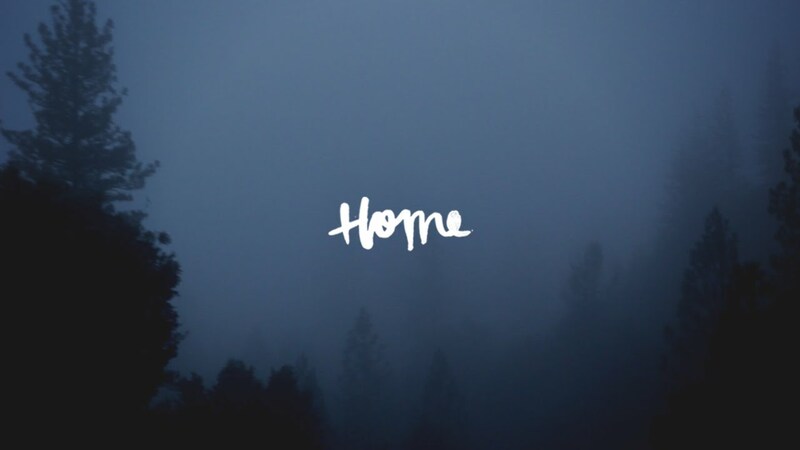 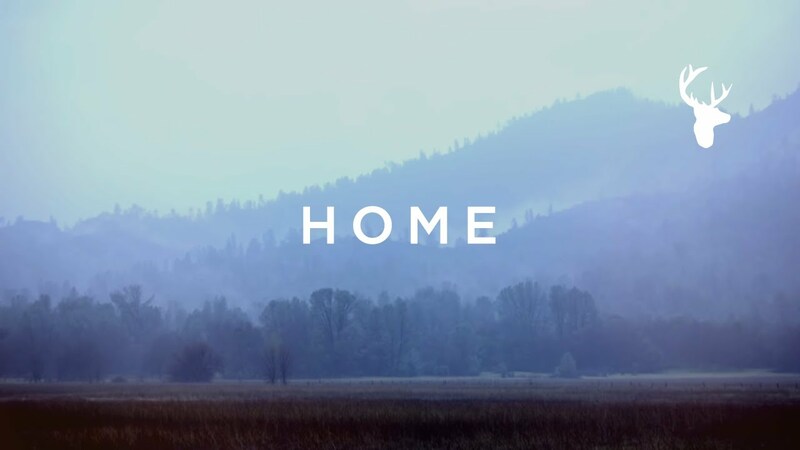 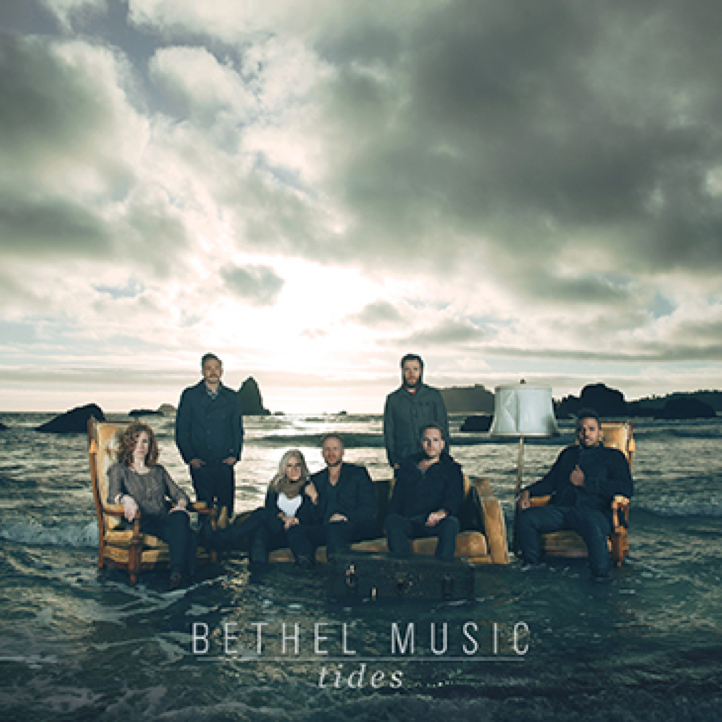 His song “Home” is featured on Bethel Music’s album We Will Not Be Shaken and his song “Come Awaken Love” on Tides and Tides Live. 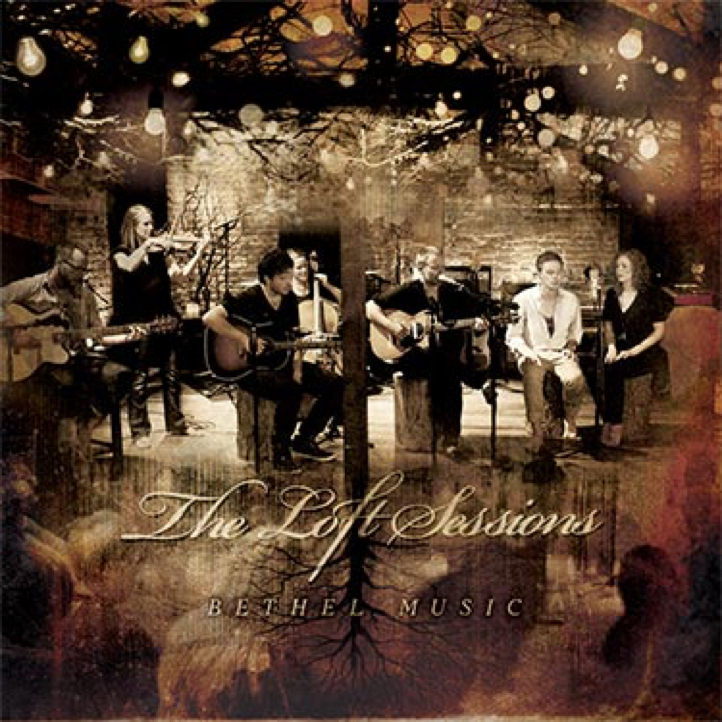 “My Dear”, featured on The Loft Sessions, was penned during Hunter’s second year at Bethel School of Supernatural Ministry; and was written for his classmates in light of their corporate experience. 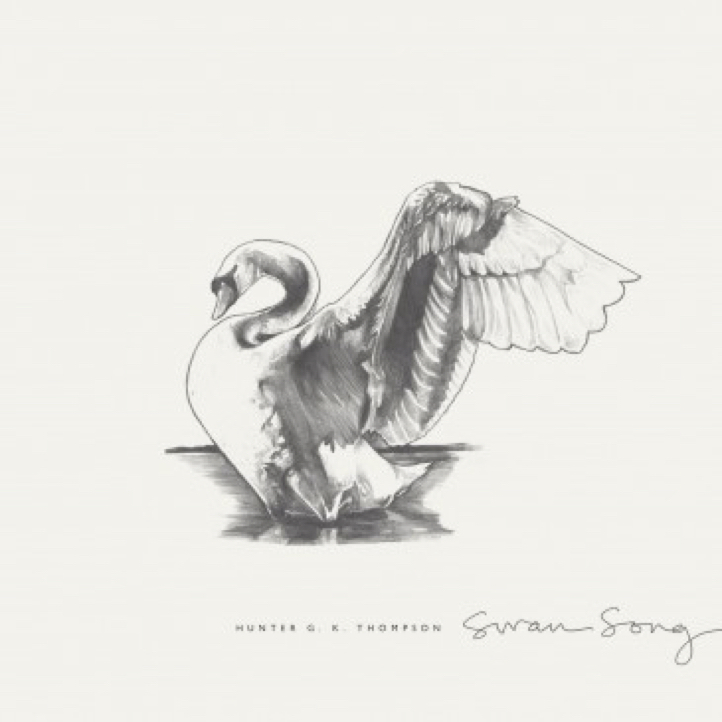 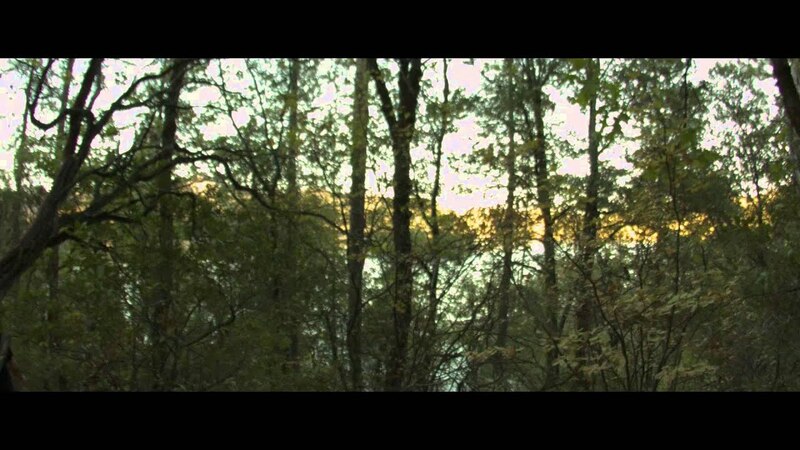 In 2013, Hunter released his first solo project, Gabriel Kansas, later followed by his sophomore release, Swan Song in December 2014. 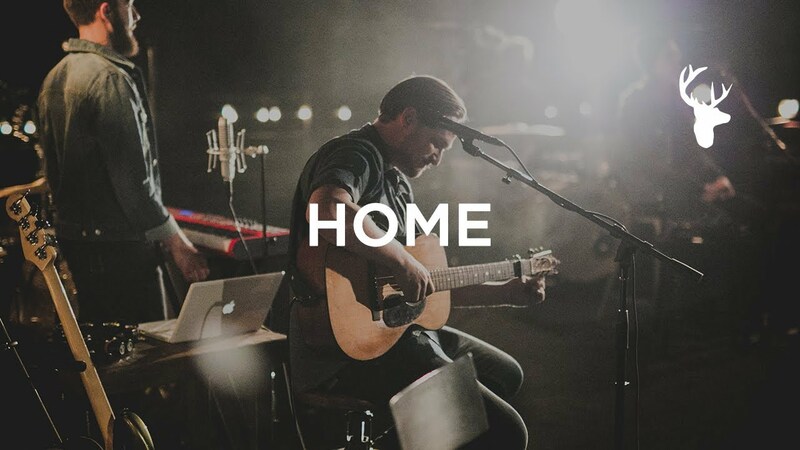 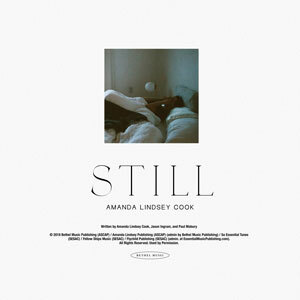 His crafted lyrics and soundscapes explore honest topics and articulate journeying with God in a fresh way. 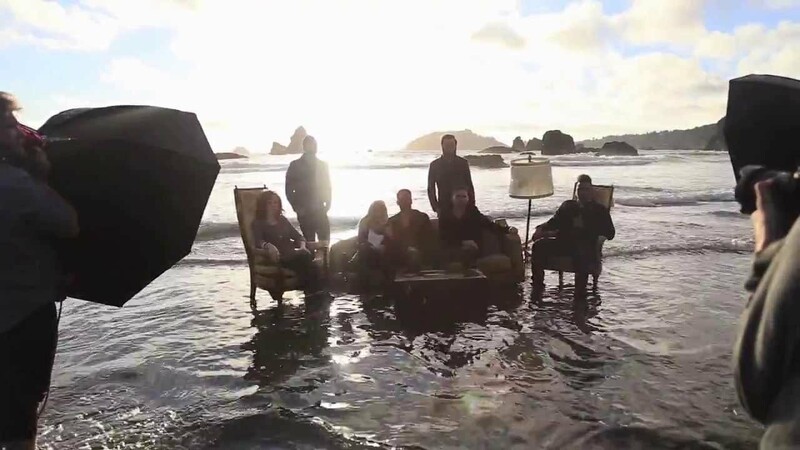 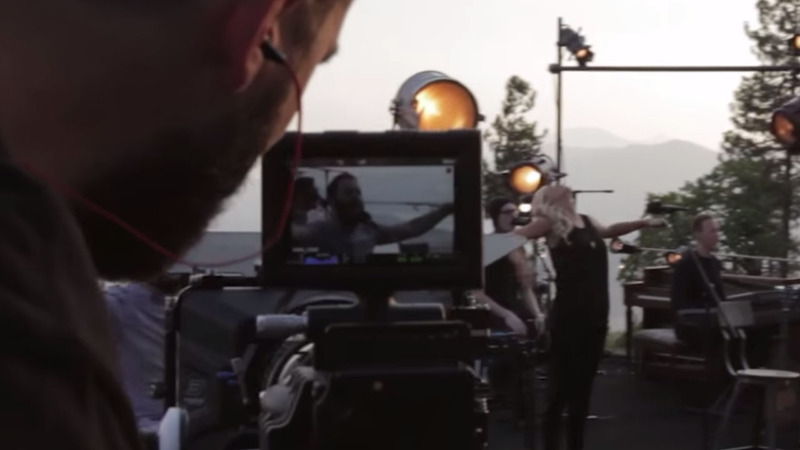 Hunter travels with the Bethel Music Collective on tours, ministering nationally and internationally. 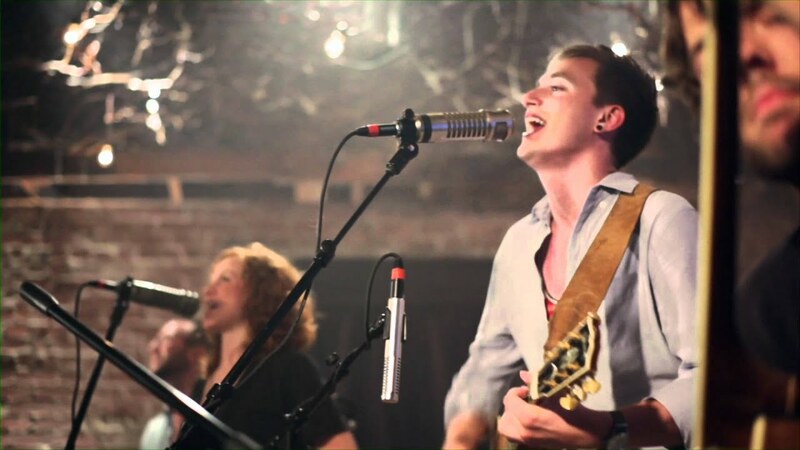 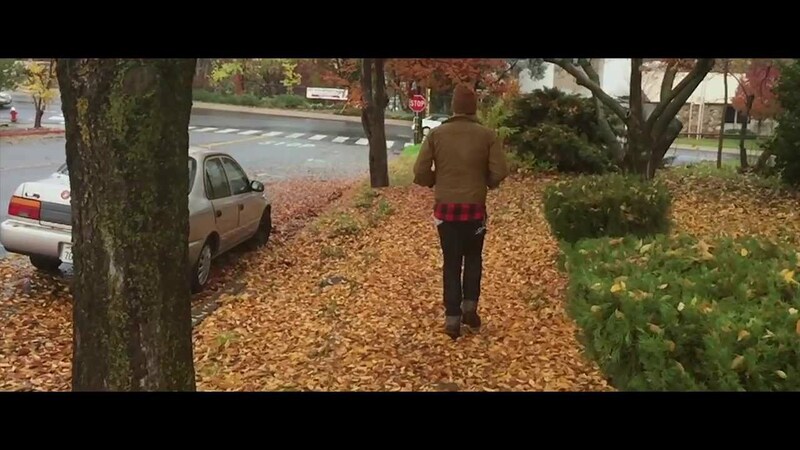 Currently, Hunter lives in Redding, California where he can be found songwriting and adventuring with friends. 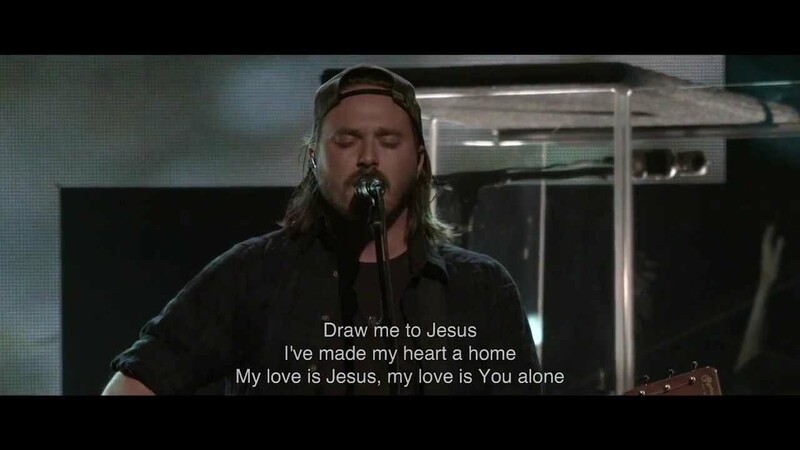 “My response is to get down on my knees before the Father, this magnificent Father who parcels out all heaven and earth.” Eph 3:14 // Watch Hunter Thompson lead “Be Enthroned” during a recent service at Bethel, Redding.